“Frankie & Alice” was released on DVD last week. 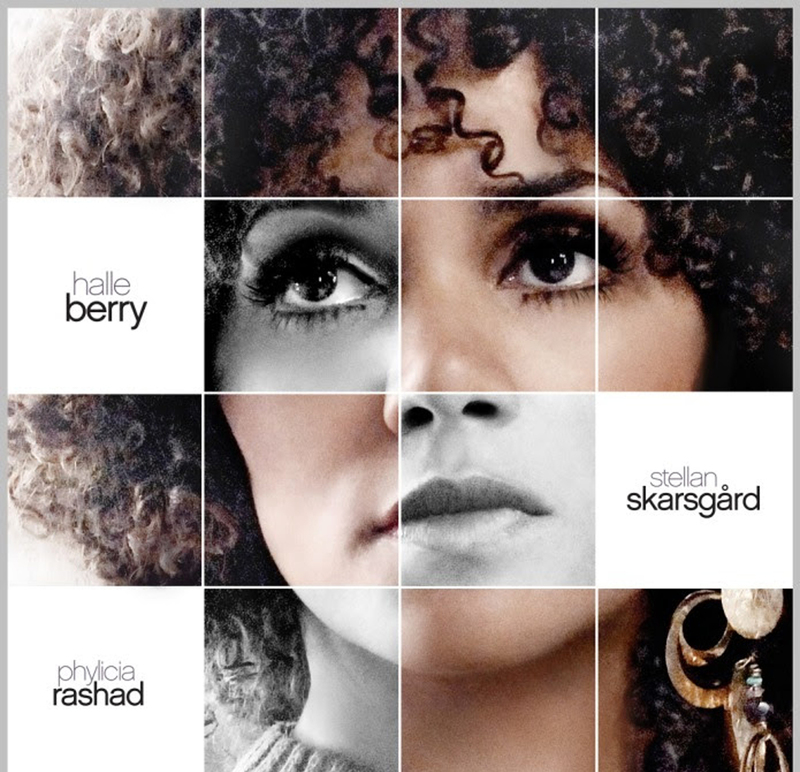 The film, starring Halle Berry, Stellan Skarsgard, and Phylicia Rashad, had a limited theatrical release, and was fought to get made, according to the “Making of…” featurette available on the DVD. With the touchy subject matter of not only Dissociative Identity Disorder (DID), but also racism, not to mention that it is based on a true story, “Frankie & Alice” is worth watching. Not only did Berry tackle 3 different personalities successfully, but the film keeps you on your toes, wondering what traumatic experience caused this woman, Frankie Murdoch, to develop such a complex disorder. Berry was nominated for a Golden Globe for her portrayal of Frankie, along with her other personalities — Alice, a Southern white racist trying to take over for Frankie, and Genius, an intellectual child wanting to protect her. 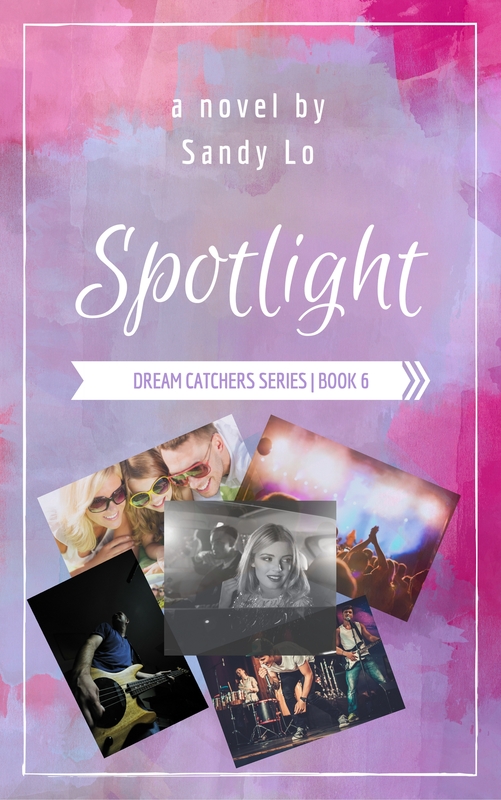 In order to figure out what exactly is going on with Frankie, and initially to keep her out of jail, a pschotherapist (Skarsgard) works with her to uncover and overcome the mystery and truths in her mind that she is unwilling to face. “Frankie & Alice” is a powerful and interesting look into psychology and how complicated a mind can be. A job well-done by the cast, Lionsgate, and Codeblack Films for releasing such a fascinating story. 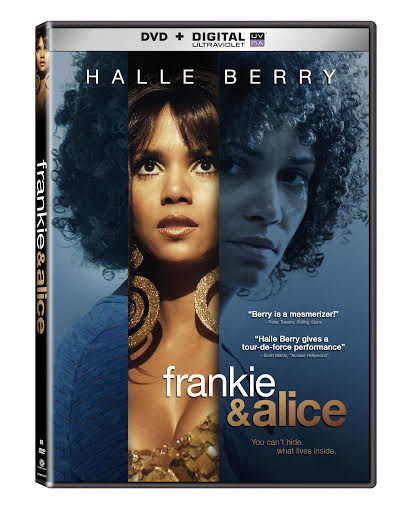 “Frankie & Alice” is now available on DVD, Digital HD, Video On Demand, and Pay-Per-View.